Before the invention of movable type and printing, simple grids based on optimal proportions had been used to arrange handwritten text on pages. One such system, known as the Villard Diagram, was in use at least since medieval times. 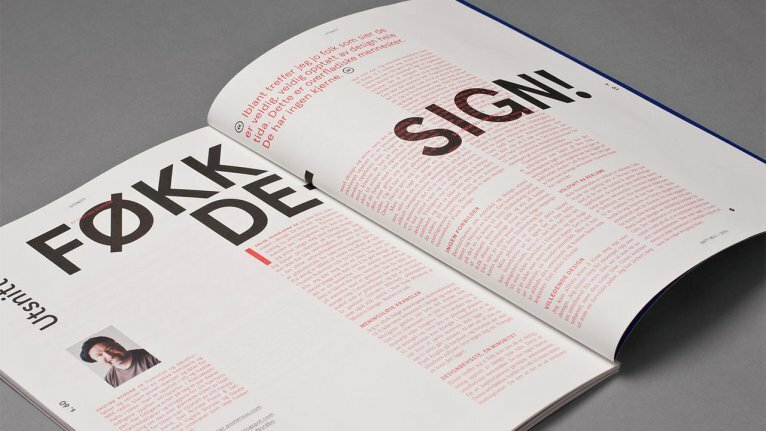 After World War II, a number of graphic designers, including Max Bill, Emil Ruder, and Josef Müller-Brockmann, influenced by the modernist ideas of Jan Tschichold’s Die neue Typographie (The New Typography), began to question the relevance of the conventional page layout of the time. They began to devise a flexible system able to help designers achieve coherency in organizing the page.